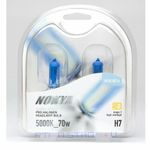 Auto Car Headlamp Light Bulb and Fog LIght bulb replacement in Halogen Xenon aftermarket light bulb. 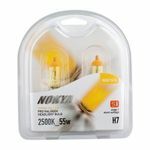 We carry Nokya, PIAA for halogen light bulb and we also carry HID replacement light bulb for factory HID kit. 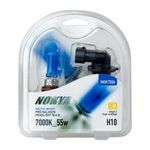 All Headlight Bulbs and Fog Light bulbs are design to increase the viewpoint and for bad weather view. Available model application in: H1, H3, H4, H7, H8, H9, H10, H11, H12, H13, 9004, 9005, 9006, 9007, 880, 881, 893, HB4 and 9003. 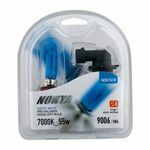 For HID model available in D1S, D1R, D1C, D2S, D2R, D2C, D4S, D4R and D4C for 6000K, 8000K and 10000K color output.